Ball Stud There are no products in this category. 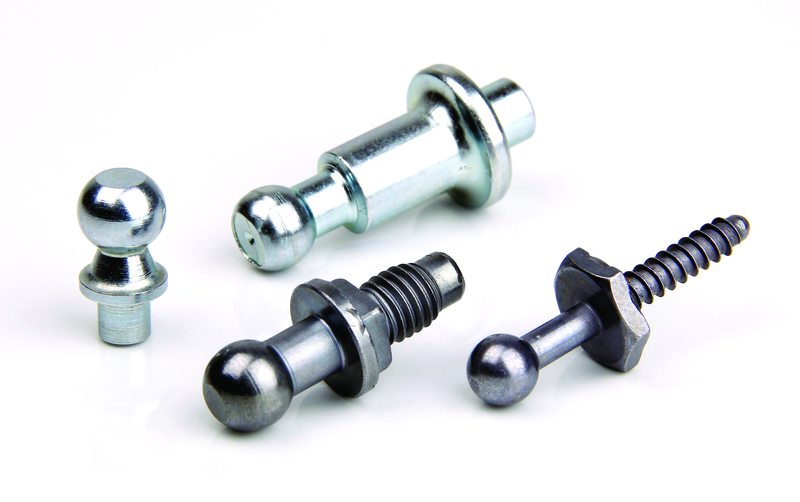 Ball studs consist of a spherical shape head and a threaded shank. 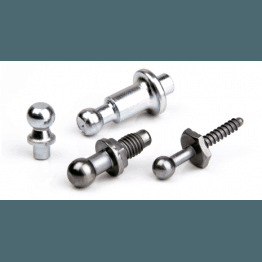 The special head is designed to allow rapid assembly allowing the pieces assembled for certain mobility.